A ready road facing 1250 sq ft 2 BHK apartment with 2 toilets, 4 balconies, drawing, dinning etc on the 4th floor in a complex along with covered car park lift, power backup and all attractive life style amenities available for sale. 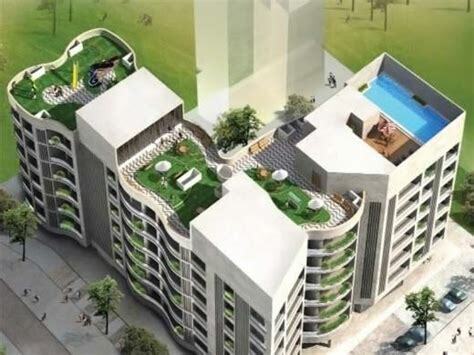 This property is located at Rajarhat Road Near Newtown 6Lane & City Centre 2. Malls, markets, schools, hospital and banks all are within 1 to 2 km of the complex.